Enter the Secret Weapon - Zac. 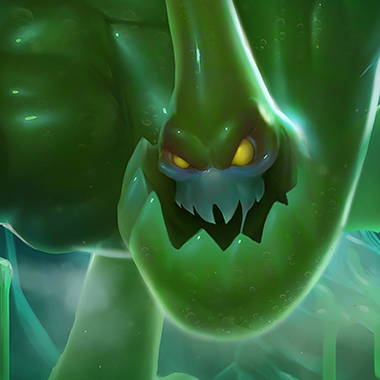 Zac is a tanky, high-sustain jungler that boasts an insane amount of survivability, and a surprising amount of damage, particularly in the early game. Despite his ridiculous early game damage, he is one of the few junglers that has a great transition into the late game. A good Zac will be a huge nuisance for a team to deal with, especially if he’s been allowed to hard farm the jungle, or was given a lot of kills. He likes to be a detriment to the backline, often diving the ADC, and generally just being disruptive. Every time Zac hits an enemy with an ability, part of him will split off. If he picks it up, he will regain a portion of his health. On top of that, when Zac dies, he’ll split into 4 parts, and if any of them survive he’ll regain health instead of dying outright. Zac extends his arms, slowing everything in his path. Zac explodes, dealing flat damage + % max health damage in a small area around him. Zac roots himself for a few seconds, allowing him to slingshot himself into combat from long range. Zac bounces 4 times, knocking back anyone hit and then subsequently slowing them for 1 second. 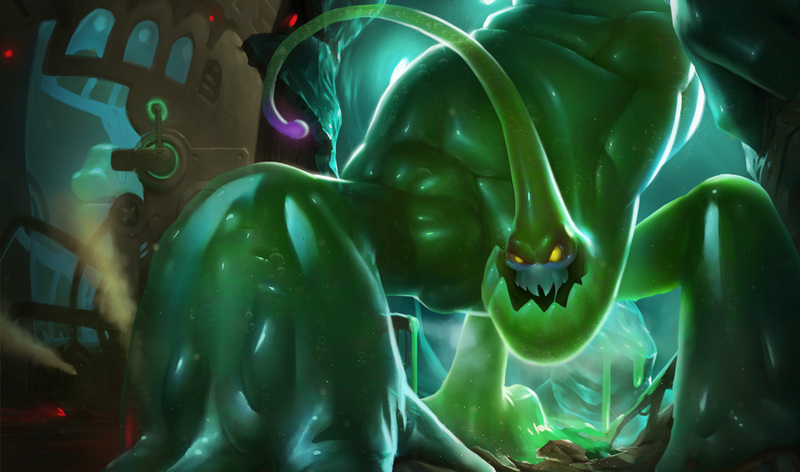 Zac’s blobs from his passive can be stepped on by enemy champions, denying him health regen. When Zac is in his passive state (after being “killed”), his blobs can be smited, which seals his fate even faster. Another thing about his passive state: using all your Area of Effect when he’s close to resurrecting is the single best time to take him down for good. 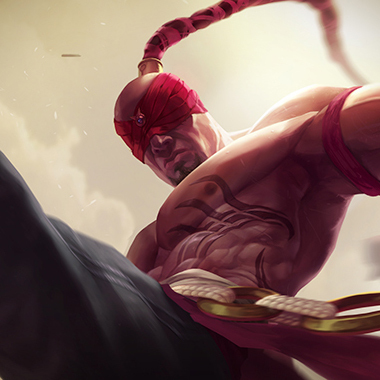 Zac’s Elastic Slingshot can be interrupted, preventing him from jumping in on your team if you manage to catch him. Do not underestimate his damage, especially if he builds Runic Echoes and stacks a lot of health. He is relatively low on health after his first clear of the jungle. Pick a strong counter jungler to take advantage of this. All of the champions on this list will have one thing in common: they’re extremely strong counter junglers. Zac is very susceptible to early game invades, and you should take advantage of that. Just be sure your team is aware you plan on invading, so you can minimize any risk to yourself. Zac can’t duel her, period. Early game, late game, doesn’t matter. Combine that with the fact that she has very hard ganks pre and post level 6, and it makes her a great pick. Pressure him early and contest his buffs all game long, and you’ll be in pretty good shape. The early game counter jungling master. This one should be fairly self-explanatory. Make sure you hit your Q and you automatically win. Keep in mind to always have a trinket ward (or even a pink ward, it’s better to lose it than to die) available for ward hopping over walls. You should pretty much only ever use this to run away, if you chase, you probably die. 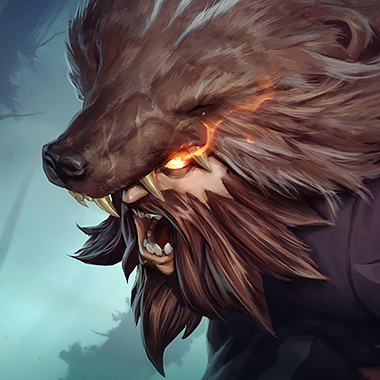 Udyr wins through sheer suffocation. After level 5 (or 4, depending on Zac’s level) Udyr clears jungle camps exponentially faster, and can gank pretty damn hard as long as he has a red buff. Farm your jungle, then farm whatever camps of his you can, and you’ll be in great shape. 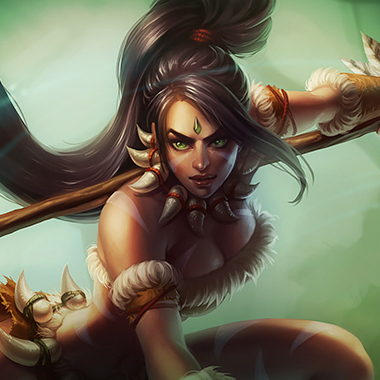 If Lee Sin is the early countering master, Nidalee is the God. Insanely high dueling damage (Even at low levels), ridiculous clear speed, and she’s one of the safest people to counter jungle with in the game. I’d argue she even beats Lee out for that title, even if you have to practice jumping over walls with her. As long as you pressure him, he can’t out jungle you. 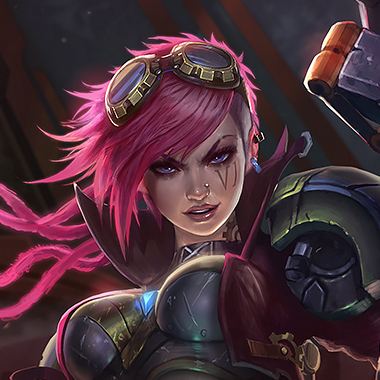 This is the only champion on this list that isn’t an early game counter jungler. After a certain point in the game (generally once you get your Bloodrazor), you’ll be fine. 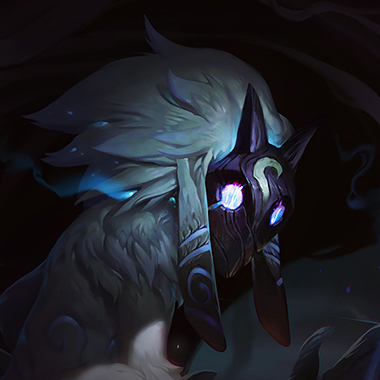 Kindred is great because of the utility her ult offers, if Zac jumps on your back line, you’ve always got it to back you up, and that’s a pretty good feeling. A great buy on her against Zac is a Blade of the Ruined King, because many of them love to stack health. Itemizing against Zac is actually quite easy: magic resistance. 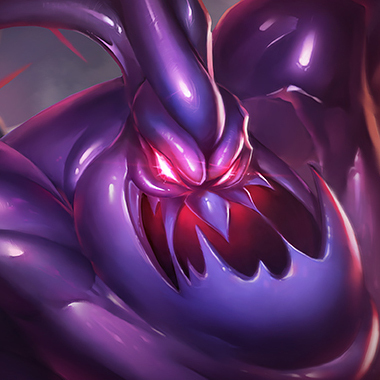 For most junglers in the current meta, a Hexdrinker (and later a Maw of Malmortius) will put in a lot of work against him. For those champions with high attack speed, a Blade of the Ruined King is a great choice as well. If you happen to be an AP jungler (Diana, Nidalee), Morellonomicon will go a long way in preventing Zac’s health regen. Similarly, Mortal Reminder is great on champions like Kindred or Graves.